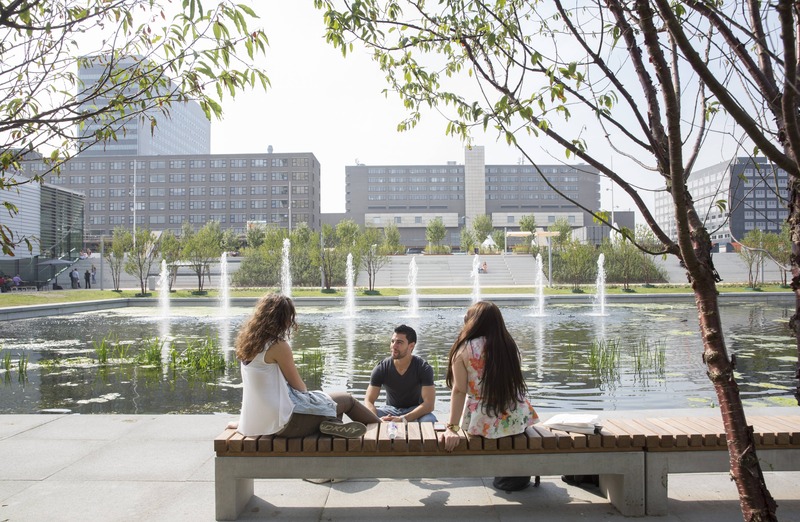 Erasmus School of Law is one of the schools of Erasmus University Rotterdam: a world-class university ranked 71th in the Times Higher Education World Universities Ranking. Our LLM programmes combine academic thinking with practical training. In addition to the regular courses, fieldtrips are organised to law firms, international courts and international companies to experience the (legal) practice: where Law meets Business. 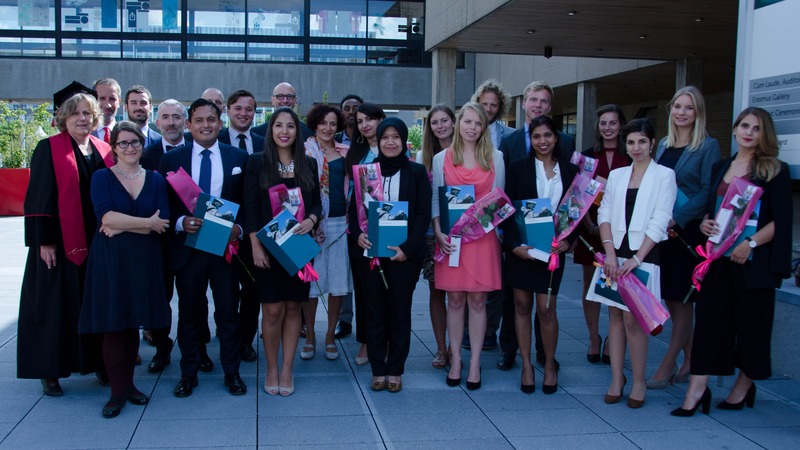 As a student at Erasmus School of Law, you will become part of an international community: our staff and students represent over 45 different nationalities! You will attend classes with people from many different legal cultures and improve your international and intercultural skills that prepare you for an international legal career. Erasmus School of Law is located in Rotterdam. 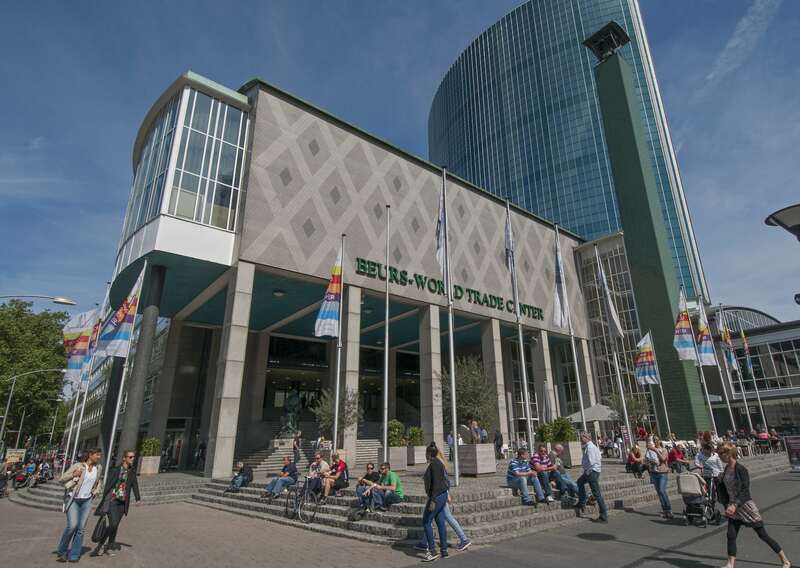 With the largest port in Europe, Rotterdam is one of the most important drivers of the Dutch economy. 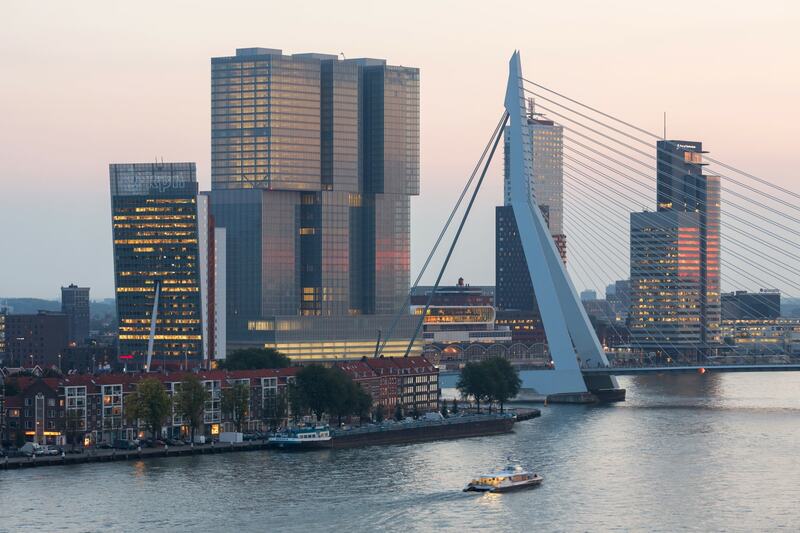 As a result of Rotterdam, today is a vibrant cosmopolitan and multicultural city that is home to over 160 nationalities and a host of multinational and local enterprises, like Unilever and Shell.